William C. Doreste, DC, is chief executive officer of Cranial Release Technique, Inc., a national training institute that he founded in 2005. 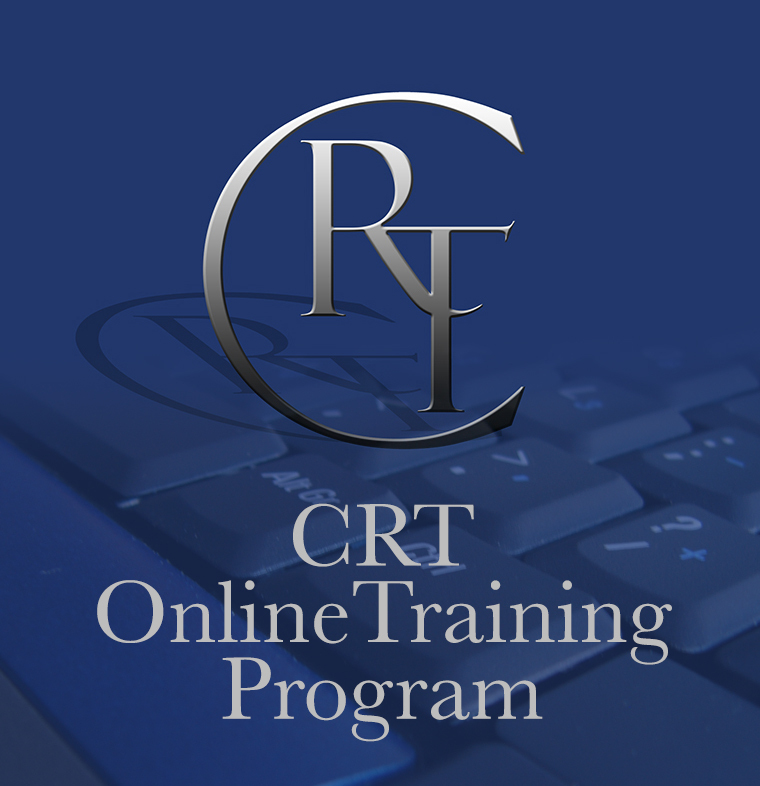 The institute is dedicated to the advancement of the Cranial Release Technique® (CRT) as a vital tool for healthcare practitioners worldwide in promoting wellness and reducing stress in patients and clients. The Cranial Release Technique, Inc. training institute has accredited healthcare providers located in the US, Canada, Mexico, UK, Australia, Spain, South Korea, Curacao and Israel. We have also collaborated with numerous professional associations in the fields of chiropractic and other alternative medicine associations. Dr. Doreste is a 1985 graduate of New York Chiropractic College and a member the New York Chiropractic Council. In addition to his extensive experience training practitioners in cranial-related systems, Dr. Doreste has conducted educational programs on workforce health and safety for a wide range of corporations and labor organizations. Among them are Federal Express, United Parcel Service, American Airlines, Marriott Hotels, Coca-Cola, Budweiser, New York City Emergency Medical Services, the District Council of Carpenters, and the International Brotherhood of Electrical Workers.